UFC Fight Night 25: Shields vs Ellenberger are now in the books, and the results are in! Check out who took home the bacon. 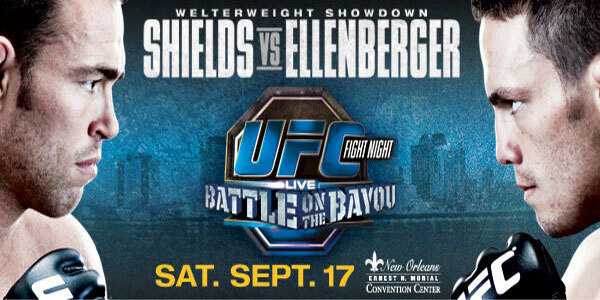 On Saturday night at the Ernest N. Morial Convention Center in New Orleans, Louisiana, UFC Fight Night 25: Shields vs Elleberger took place. The event featured the fight between Jake Ellenberger and Jake Shields, after its preliminary bouts were aired on Facebook for free. Check-out the event’s complete result below.